Your roof is the critically-important structural component that protects your home and everything it contains from the elements, so it’s vital to keep it in top condition. 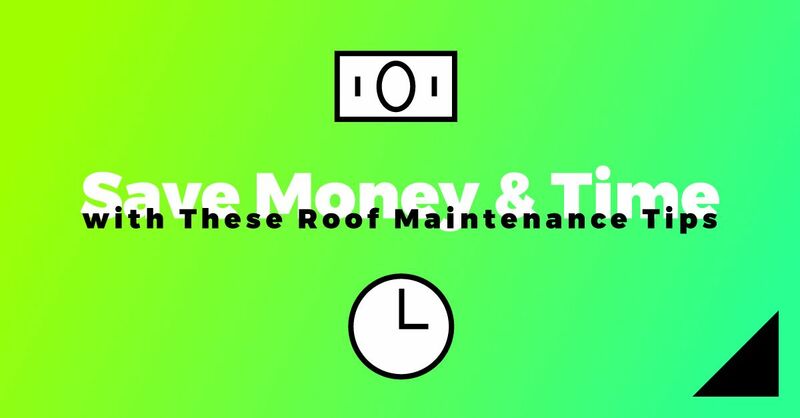 The following tips can help you maintain your roof consistently, which can minimize the time and money you’ll have to spend fixing leaks and interior damage if it’s neglected. 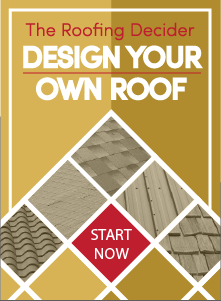 Taking a few minutes to do a visual scan of your roof every couple of months is time that’s spent wisely, and it’s easy to do right from the ground. First, examine the ground around the perimeter and where your downspouts empty to check for excessive amounts of shingle granules or broken metal roof fasteners that have been swept off the roof during a rain. Then, step back and walk around the house looking up for visible flaws on the roof such as loose metal panels, broken or missing shingles or tiles, and areas of damaged/missing flashing. If you see any concerning issues, contact your trusted roofing contractors to schedule a more in-depth inspection. Moss can easily gain a foothold on shaded portions of a tile or shingle roof, and besides being unsightly, it can also cause costly damage to the roof material, underlayment and the decking. Since you can do more harm than good using the wrong methods or cleaning products, it’s best to have a moss problem dealt with by an experienced roofer. If there are issues with your roof, the first place you can expect to see evidence of leaks and water intrusions is in the attic, so give this unfinished space an assessment a couple of times a year. Just make sure that the attic is well lit, that you wear protective gear and that you head up early in the morning while the attic is still cool so there’s no risk that you’ll overheat. As with any other component of your home, problems with the roof typically start off as minor issues and worsen over time. If you wait until they’ve worsened instead of finding and fixing problems as they develop, it’s going to cost more time and money, especially if there’s additional damage done to your home’s structure and interior finishes. Contact us today at Straight Line Construction if you need the services of dependable, experienced roofing contractors in the Sacramento area.